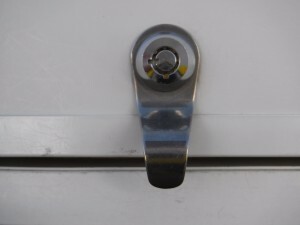 Are your outside storage locks the same as the Toy Hauler, trailer or RV next to you? Probably, most manufacturers buy their storage doors from a 3rd party and all come with same locks and keys. Check your keys and see if they have “CH751” stamped on them. If they do then you are with the majority and almost all your camping neighbors have keys to your RV. 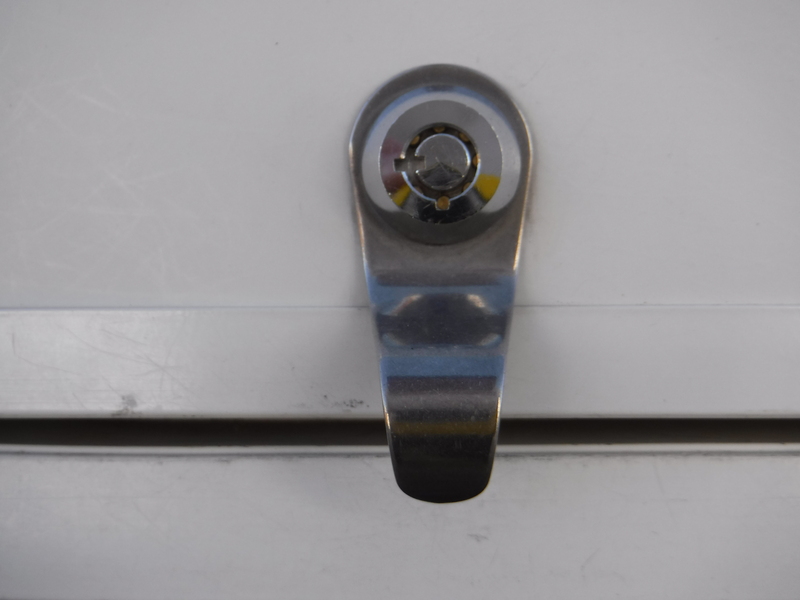 It’s hard to believe but true that over 60% of all trailers have the same storage compartment lock sets. With all the thefts I have heard about lately on social media I decided it was time to change my locks. 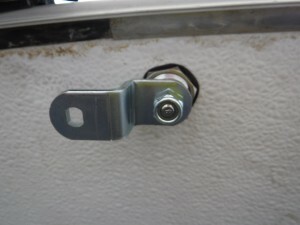 I found a company in Palmdale, California, Industrial Lock and Hardware Inc., that specializes in RV locks. 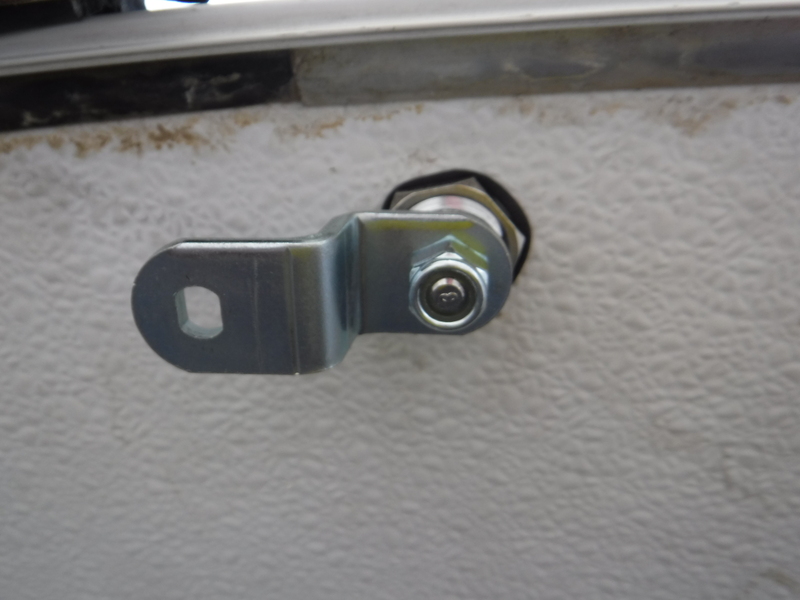 The owner is an avid RV’er and has the answer to replacing all your exterior cabinet locks. 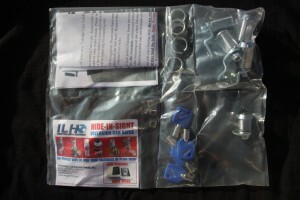 At Industrial Lock and Hardware’s website; http://www.ch751.com/ you can view all the options for all your lock needs. The cam locks they offer are definitely a step up from what came from the factory. I found the web site is very easy to use, and they have a printable chart (http://www.ch751.com/docs/orderform.pdf) on the site that makes it easy to find the correct locks. If you are still having problems, they have a knowledgeable staff that can answer your questions by calling (800) 932-9490. When I got my order I was impressed with the packaging and the quick time frame in which the locks where shipped. The installation of all the locks took lessthan an hour and any Do-It-Yourself person can do the install easily. All the locks came keyed the same so I still only needed one key to open all my storage doors. It may seem silly, but I think the new locks make my rig look a little higher class then before. So if you are like me, and thinking it’s time to change those old CH751 locks out check the website https://www.shop.ch751.com/main.sc and do some shopping. They also have some other RV parts that are worth looking at.